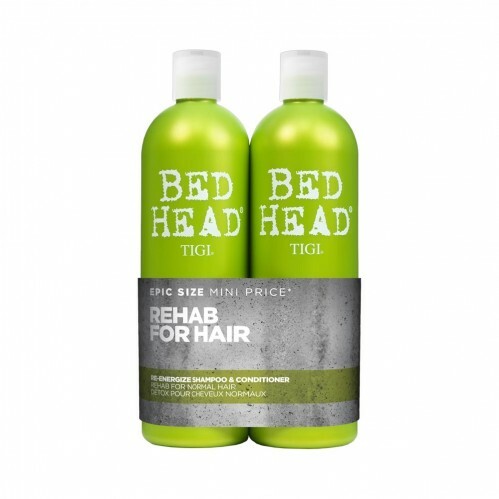 Ideal for normal hair that needs a little pick me up, Tigi Bed Head Re-Energize Tween Duo 2 x 750ml is designed to leave hair feeling instantly softer and more manageable with a shampoo and conditioner duo that work together to give you brilliant results. 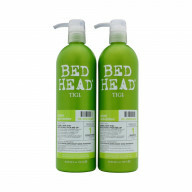 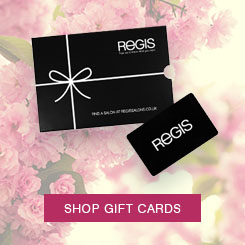 With a reenergizing shampoo and conditioner, your hair will feel cleansed and refreshed. 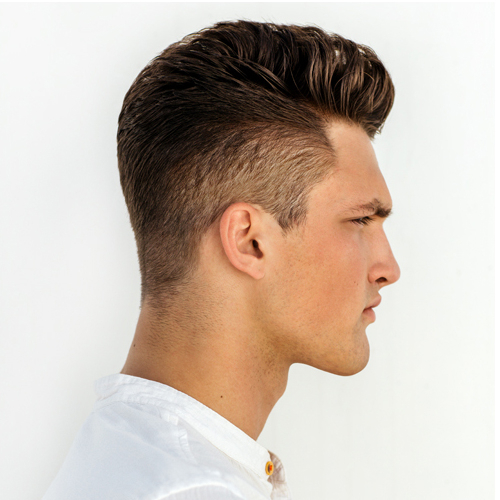 This duo work to give you shiner hair with a lightweight feel.